When it comes to the protection and the overall integrity of your home, nothing is quite as important as the roof. It is the first line of defense against the outside elements such as rain and hail, as well as hazards such as overhanging tree limbs. 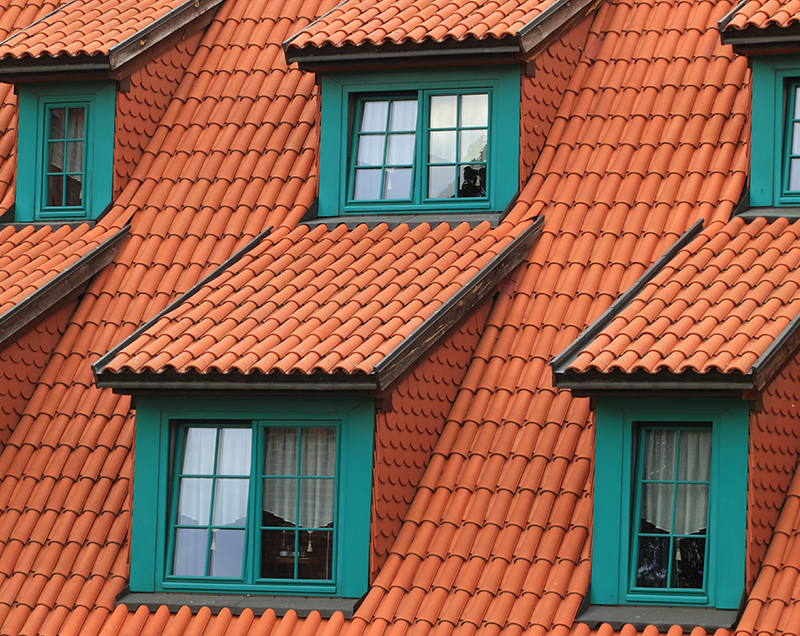 While its importance is constantly overlooked by homeowners, the strength and quality of your roof is a top priority. When looking to receive roofing services, whether it be replacement, repair, installation, or even minor maintenance, you want it to be done right. At Extra Mile Roofing, we are dedicated to providing our customers in the northern Dallas area with the most professional and highest quality roofing. Family owned and operated, and with over two decades worth of roofing experience, our roofing experts are not only qualified to fulfill all of your roofing needs, but committed to providing you with work that will exceed your expectations. Our motto is, “It’s the little things that make a difference”, and we stay true to this. We will not cut any corners or half-heartedly complete any obligations. Instead, we will make sure that the job is done correctly, the first time, to ensure that your roof is able to withstand any of the elements thrown its way. Offering a full range of roofing services, you’ll be happy that you hired Extra Mile Roofing. 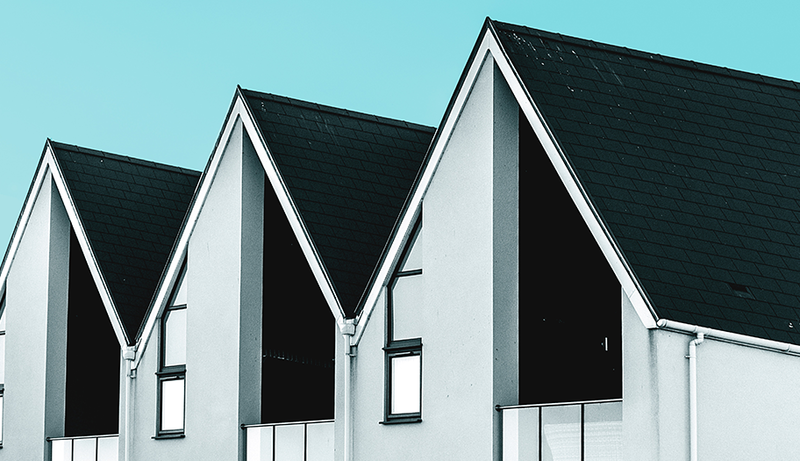 We understand that roofing services can become a costly, yet necessary, investment and we want to make the process as convenient as possible for you. Therefore, we offer financing options to help you through the process so that you don’t just ignore important roofing needs, putting your home and your family at risk. Dallas is known to experience drastic and sudden storms that can produce large hail and high winds, that is why we are also insurance claims specialists for when the unexpected storm occurs and can give you quotes on any storm-related damages, interior and exterior. From roof maintenance and repairs, to fences and gutters, we are dedicated to you and your roofing needs. Be sure to contact us at Extra Mile Roofing today and receive a free consultation. Need something else? Contact us and we can help you out!